We love sharing our expertise in ancient languages. In 2015, Global Professor Group was formed to provide serious students with access to quality, college-level instruction of Akkadian at reasonable cost. Our teachers are passionate about the ancient history, culture, and languages that are the foundation of our world, and they want to share their in-depth knowledge with students all over the world. Students in GPG’s online courses can participate virtually where ever they live - listening, watching, asking questions, and discussing via seamless video conferencing. Akkadian 1, the first course offered by Dr. Richard Jude Thompson, will be followed by Akkadian 2. More advanced courses in Akkadian will be offered as required. For more information about our courses and teachers, please contact us using the form below. * College credit is not currently offered, but may be available in the future. Find out more about studying Akkadian. Ph.D., Near Eastern Languages and Civilizations, Harvard University (2011), Cambridge, MA, U.S.A.
Akkadian, Classical Hebrew, Aramaic, and Ancient Greek. Dr. Richard Jude Thompson has eleven years experience teaching ancient languages at Harvard Divinity School, Harvard University, and eTeacher Group/Hebrew University of Jerusalem. 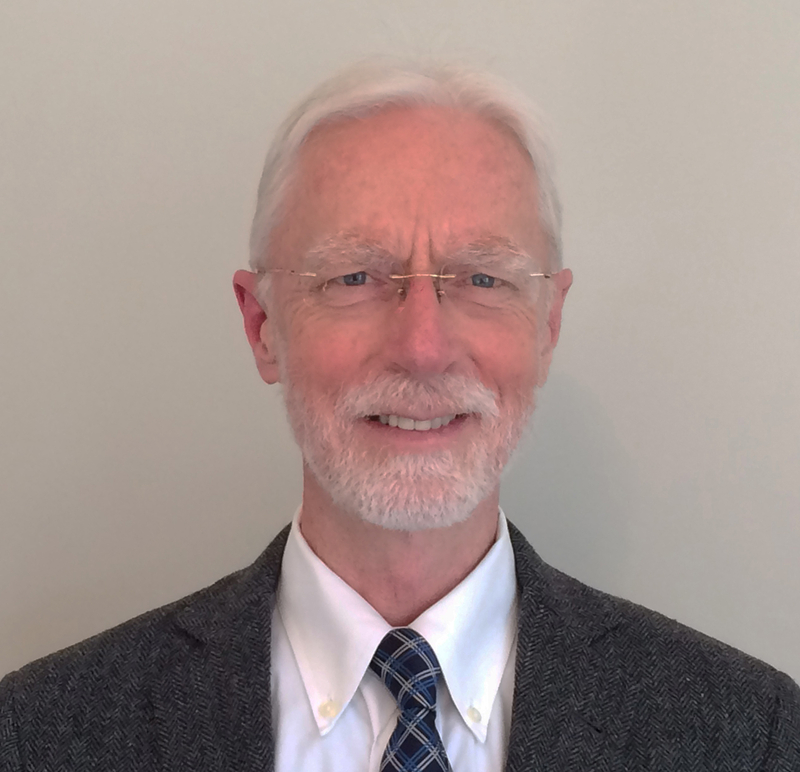 Dr. Richard Jude Thompson has presented his research at numerous conferences on biblical studies and literature, anthropology, oriental research, and history. 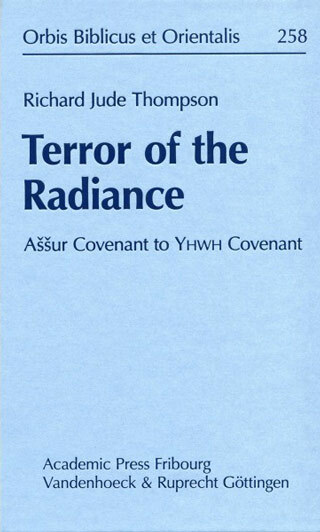 Terror of the Radiance: Aššur Covenant to YHWH Covenant, OBO 258, Vandenhoeck & Ruprecht, Göttingen: 2013. 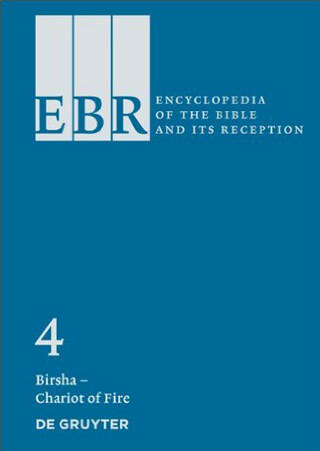 “Geshem” to “Hodesh”, Dr. Thompson’s contributions to the forthcoming Encyclopedia of the Bible and Its Reception. Would you like more details? Please contact us today. © 2019 Global Professor Group LLC. All Rights Reserved.